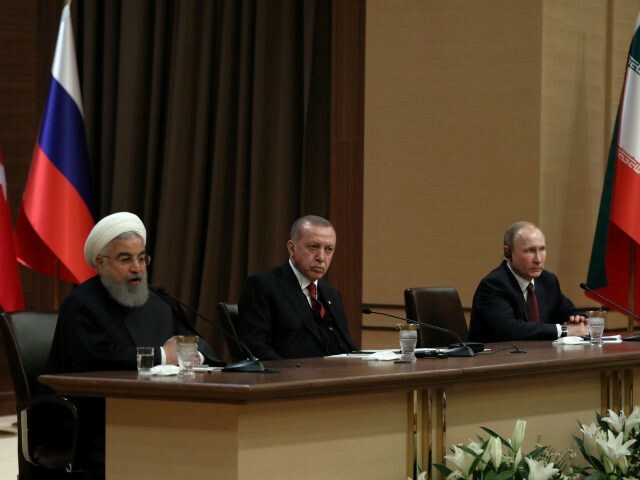 Turkish President Recep Tayyip Erdogan, Iranian President Hassan Rouhani, and Russian President Vladimir Putin convened in Ankara this week, discussing ways to end the ongoing Syrian civil war while isolating the United States from the region. All four countries have a military presence in Syria. The withdrawal of the United States from Syria, and the region, would create a power vacuum that Iran and Russia would likely fill. With the vacuum the United States is leaving in the region, and also with the reckless and careless moves of the Trump administration — like completely disregarding the concerns of Turkey, completely spoiling all the communication channels with Russia — it will lead to the empowerment of these three major powers. 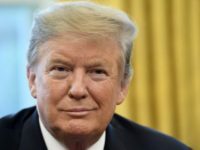 Despite his reluctance to do so, on Tuesday, President Donald Trump reportedly agreed to keep roughly 2,000 troops in Syria until the Islamic State terrorist group is defeated. Also on Wednesday, Iran’s defense chief Brigadier General Amir Hatami said that defeating the Islamic State (Daesh) is equal to defeating the United States and its power in the region. “The defeat of Daesh means the defeat of America’s regional policy and thus we should expect that this defeat would probably mark the beginning of a new era of hostilities and regional tensions,” Hatami said at the Moscow Conference on International Security (MCIS).